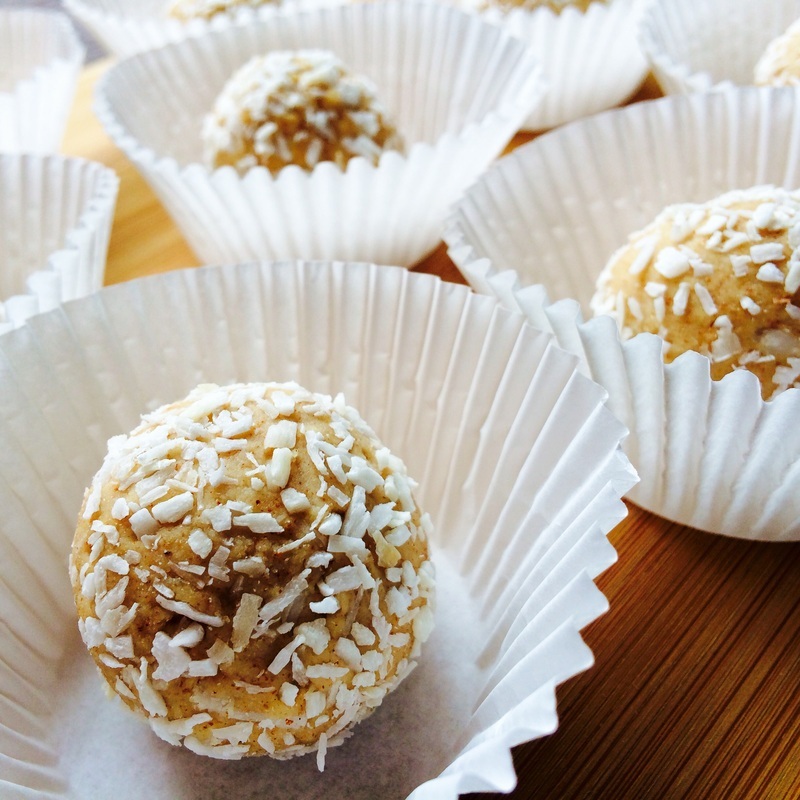 One of the biggest cooking challenges was to make cookies and cakes that are Paleo-friendly. But that was 3 or 4 years ago. Nowadays, we have so many alternatives to regular white flour, it’s absurd why people still use it. Yes, coconut flour is more expensive than regular flour. However, it’s your health we’re discussing here. Coconut flour is very low in carbs, meaning it doesn’t spike your sugar levels. All things considered (the protein content, the carb content, and the fat content), coconut flour is your best, waistline-friendly flour. That being said, let’s see how many recipes we can come up with that use coconut flour. Don’t worry—they are all as sweet as the “regular” cookies. They are just much healthier. 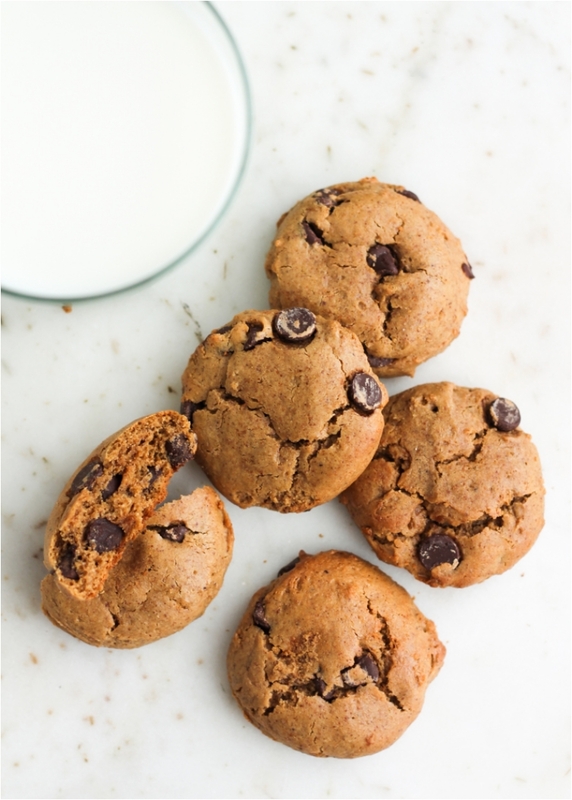 Give coconut flour a chance, and you’ll enjoy guilt-free cookies. 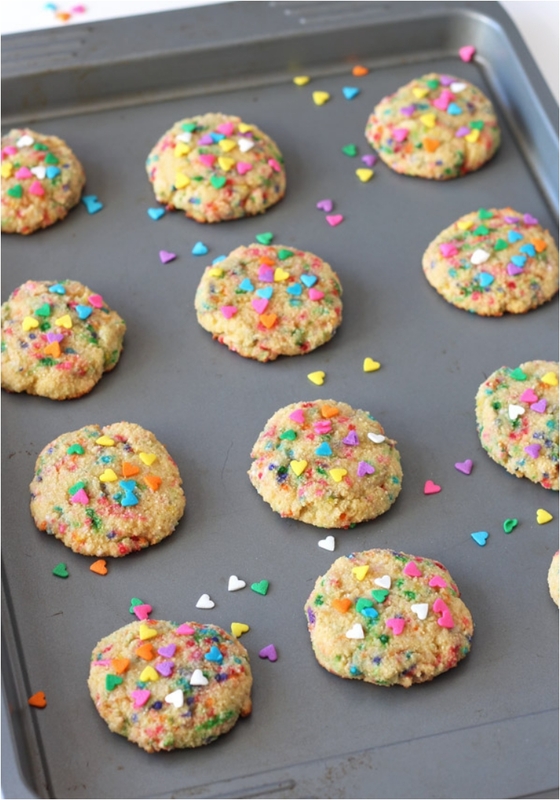 Let’s start with some simple cookies that bring a special flair and flavor to the table. 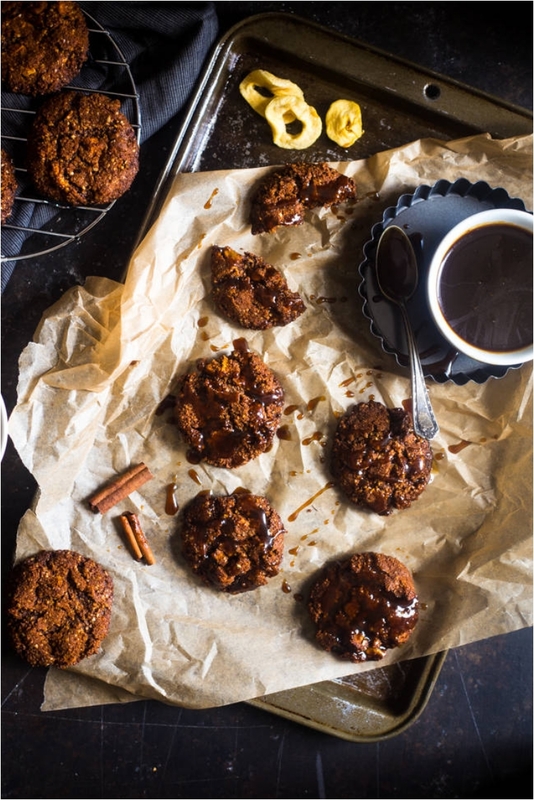 These are not regular chocolate cookies; these cookies bring a dose of freshness and a citrus taste. And that rosemary touch at the end—you’ll love it! As I said at the beginning, coconut flour is great when you want to make healthy cookies. And that applies to every cookie you can think of. Just substitute the white flour for coconut flour, and you get healthy cookies. 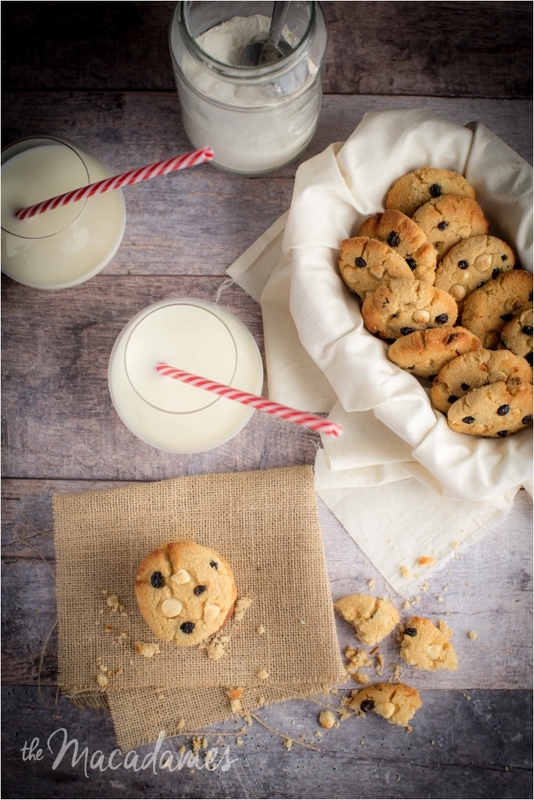 For example, these chocolate chip cookies will taste different initially, but they are much more nutritious. Personally, jam cookies are one of my favorites. That is, after chocolate cookies. 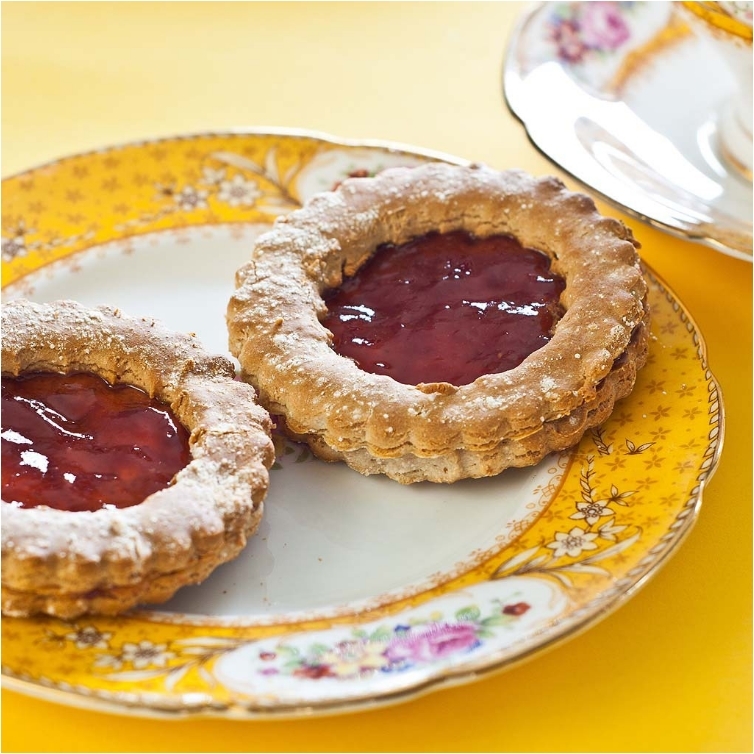 But jam cookies are just a real delight, and the taste comes down to the jam you use. This makes the cookies very versatile, as you can change the jam whenever you want. You just can’t have a cookie list without some ginger cookies. Be it Christmas or any other holiday, ginger cookies are a must; your table will look empty without them. 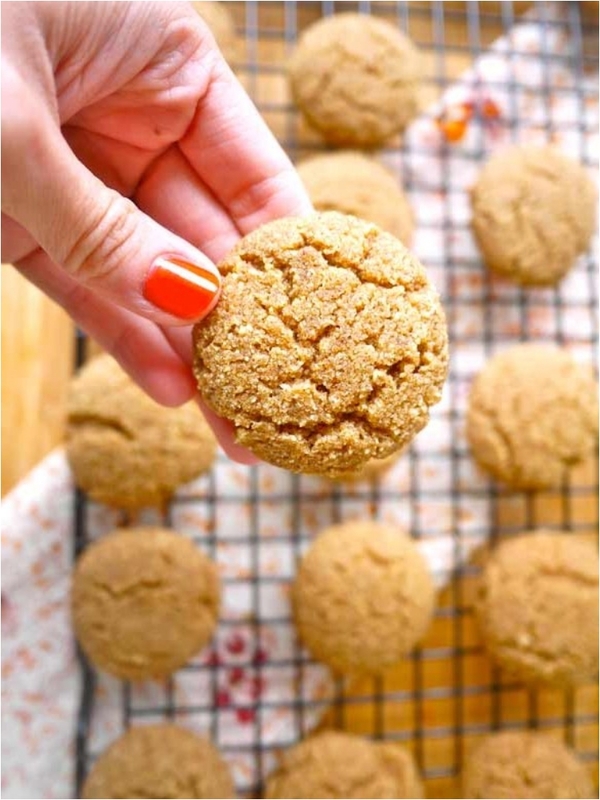 But don’t wait for a holiday to make them, as ginger cookies are one of the best snacks you can get. And healthy as well. Lots of chocolate, and then some coconut on top. 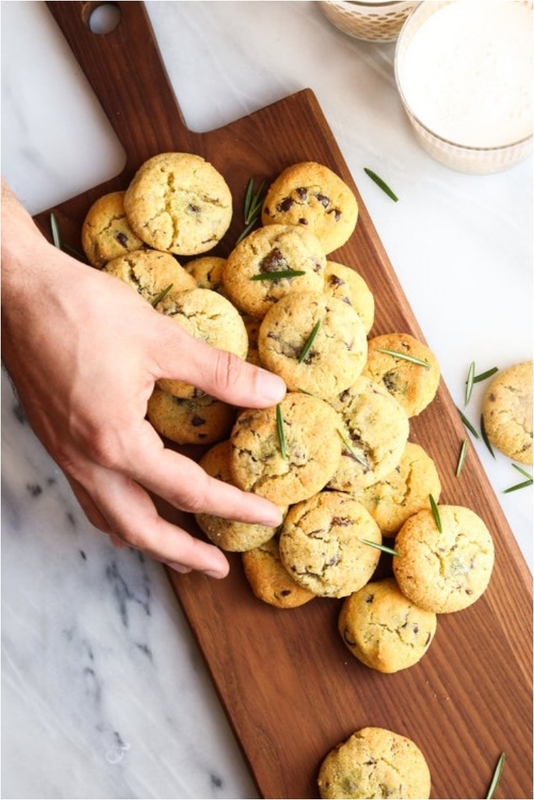 Isn’t that something we all dream of when we think of cookies? I know I would love some of these. Just don’t overdo the coconut topping. 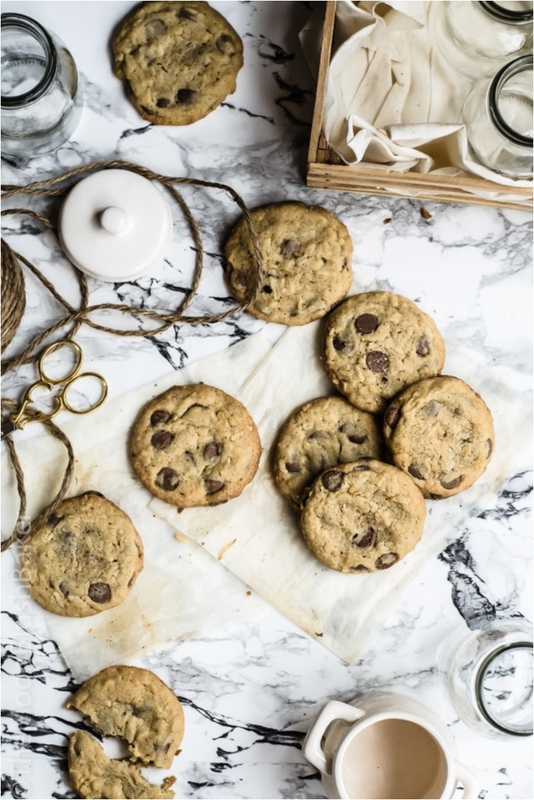 One thing that you can never get enough of in cookies is sweeteners. 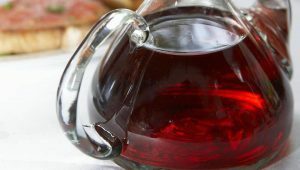 But I’m talking about natural sweeteners here, like berries and raisins. Some people prefer berries, some prefer raisins. The argument for raisins is that they provide an enormous energy boost. Personally, I love nuts in chocolate cookies. But sometimes, you can make them without and have a blast. 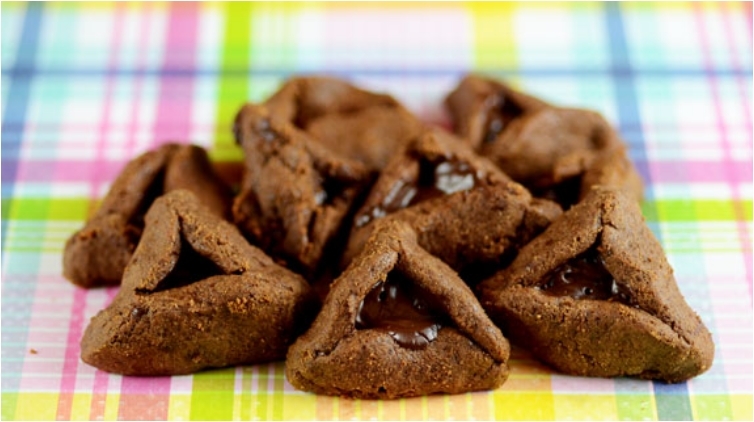 For example, these classic Jewish cookies are so delightful. And you can change the filling any way you want. If you want to take healthy cookies to the next level, you go green tea. 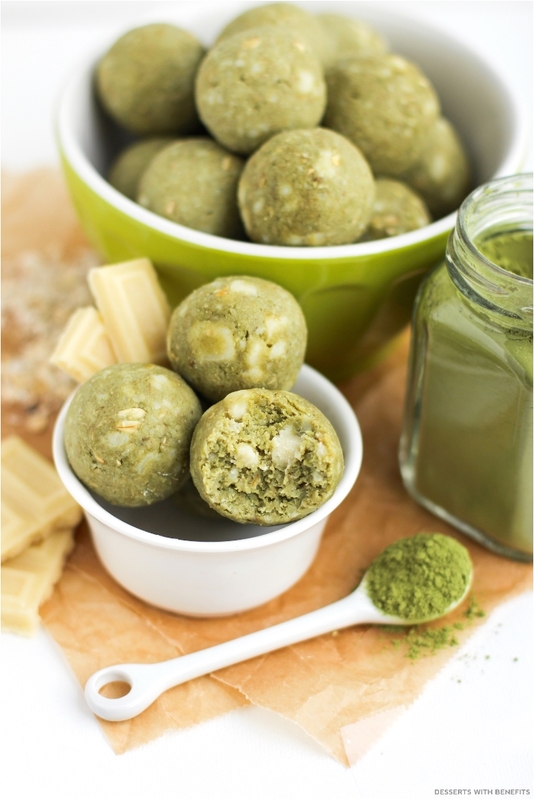 Coconut flour and matcha green tea? 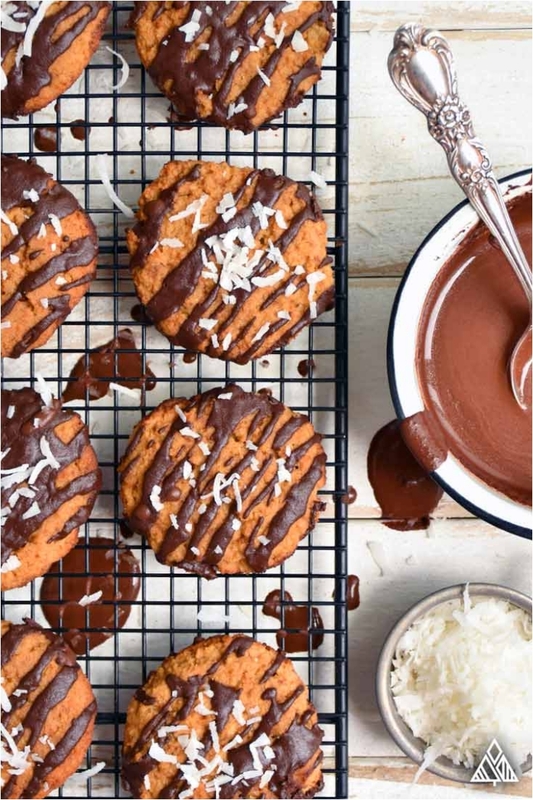 Now that is one potent, healthy cookie! 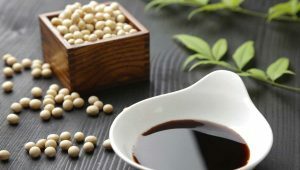 True, the taste might not be as great as a chocolate cookie, but the nutritional value—that is something else entirely. I said earlier that raisins and berries are great additions to cookies. The case for raisins was the energy boost. The case for blueberries, on the other hand, is that the cookies are fresher and loaded with antioxidants. Now here is a cookie you can serve while watching the game with your friends. 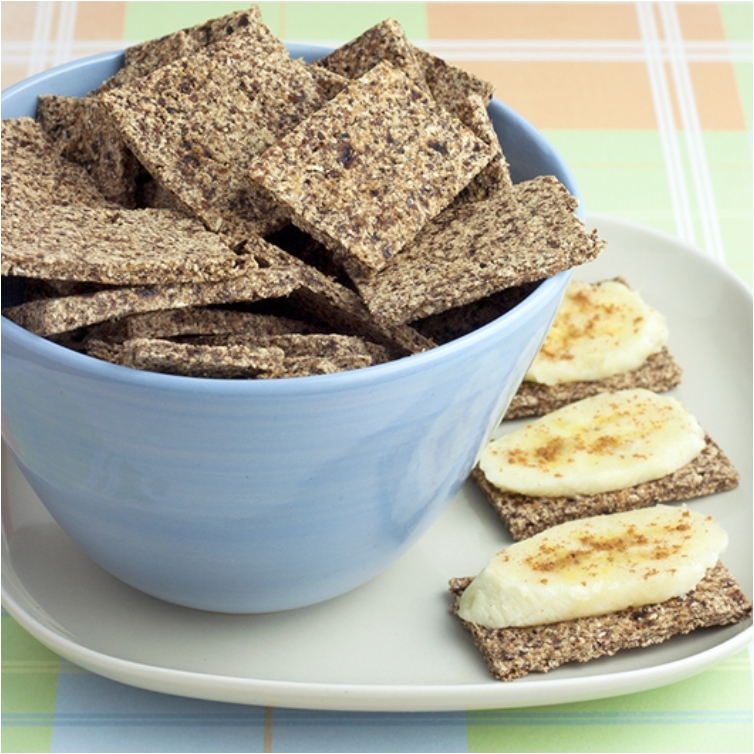 No, they’re not beer-friendly, but hey, you don’t need only beer-friendly snacks during the game! Some people want to get something sweet and healthy as well. This is my favorite cookie of all time. Brownies are on the top of the list when cookies are considered. 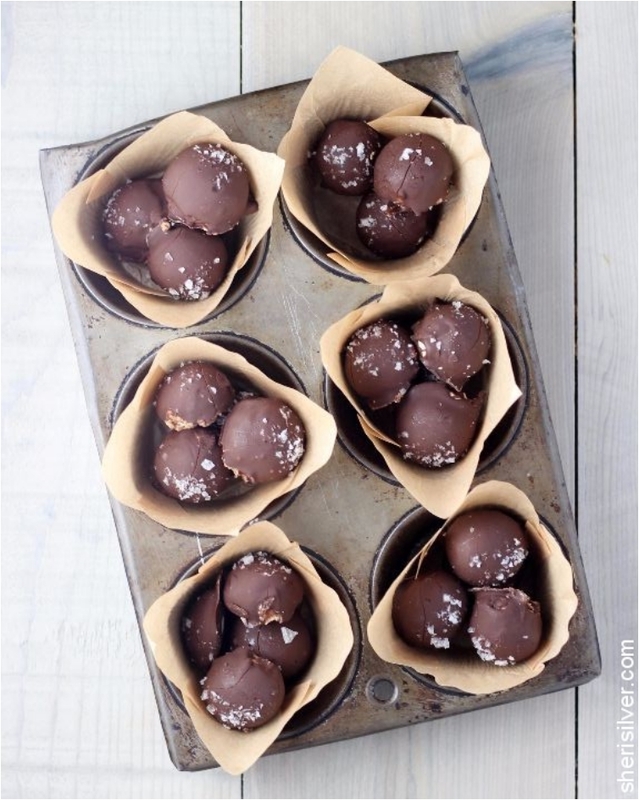 The reason is simple: they are loaded with chocolate (and I’m a huge chocolate addict). 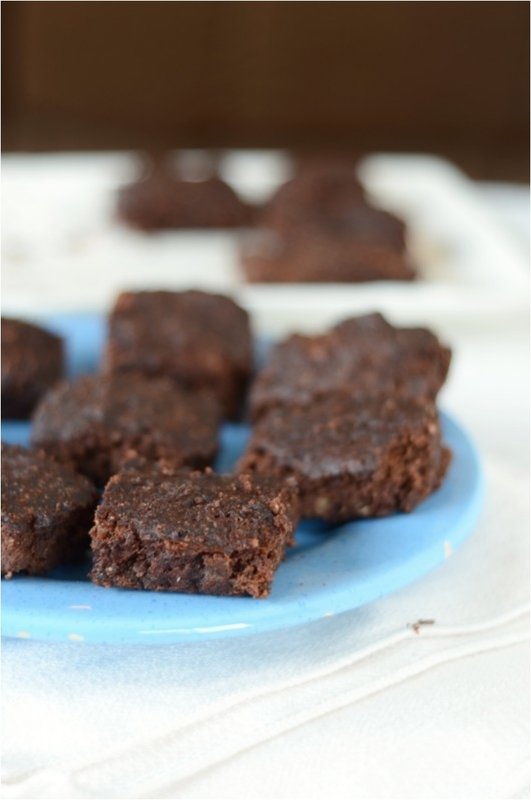 But what I love even more is healthy brownies. And that’s what you get here. If you want to get fancy with cookies, the shape is one of the ways to do it. And when it comes to shapes, the bat shape is definitely one of the most popular. After all, Batman is one of the most popular superheroes of all-time, right there with Spiderman and Superman. 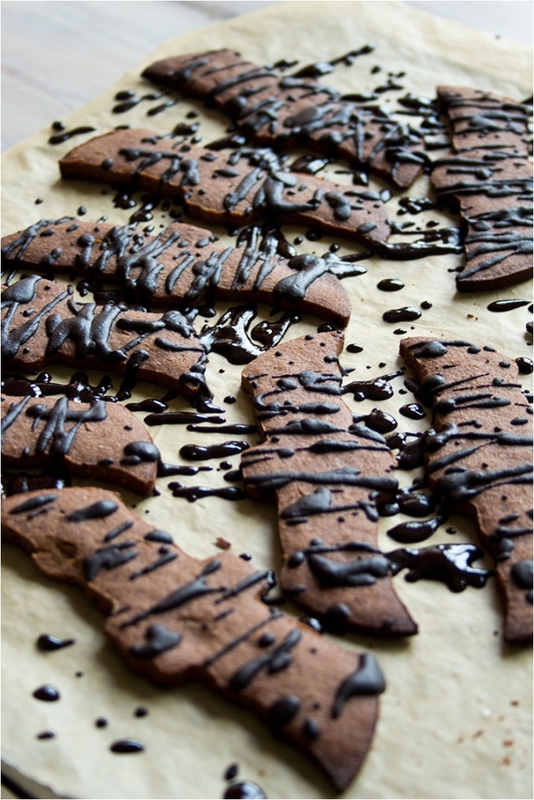 Or if you are just in the mood for some Halloween cookies, bat cookies come in handy as well. In any case, I wanted to give you a healthy version. 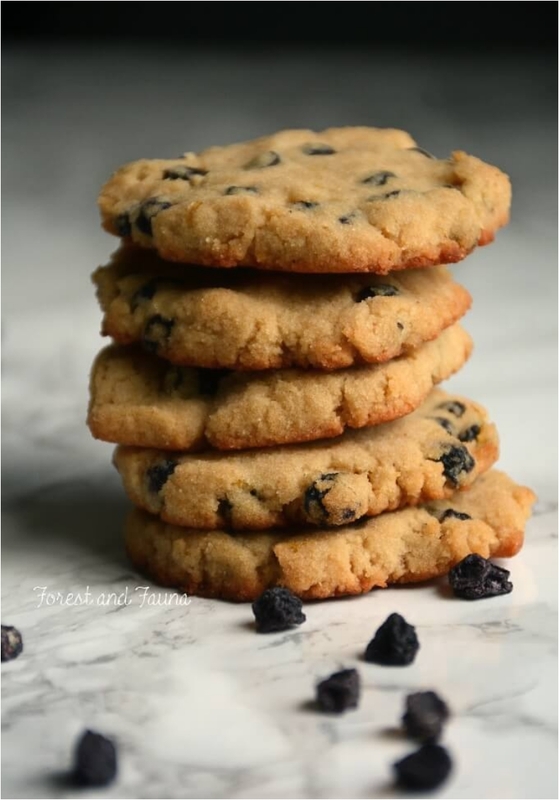 Very similar to the classic chocolate chip cookies. They are just a bit crispier and crunchier. But the chocolate is still here, and the flavor is still excellent. This is a cookie that will melt in your mouth. Like literally melt in your mouth. The combination of flavors and ingredients is captivating. And the best part is that you can make them in a moment. 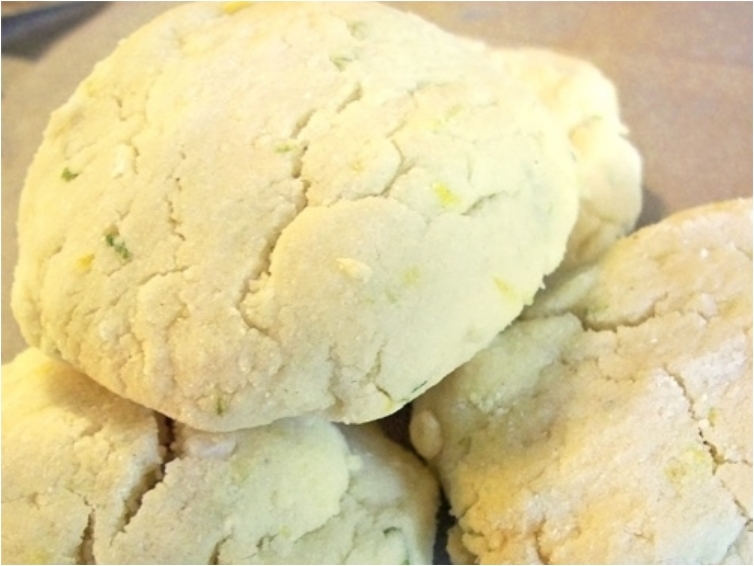 Lime and lemon cookies have grown in popularity during the past few years. 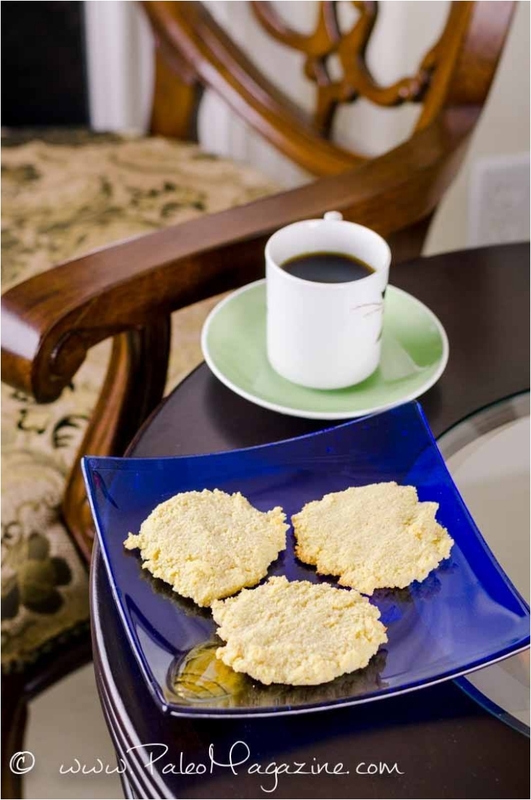 Lime cookies are great because they are light on sugar and have a really refreshing taste. You need to throw a children’s party. Or an adult party where your guests are just free-spirited people. 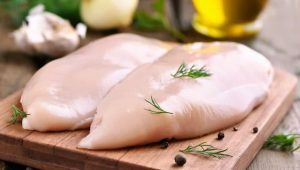 You serve these beauties on the table. People go nuts. And that is one short happy story. Truffles are some of the best, one-bite cookies you can serve. They are an absolute delight, and people love them. 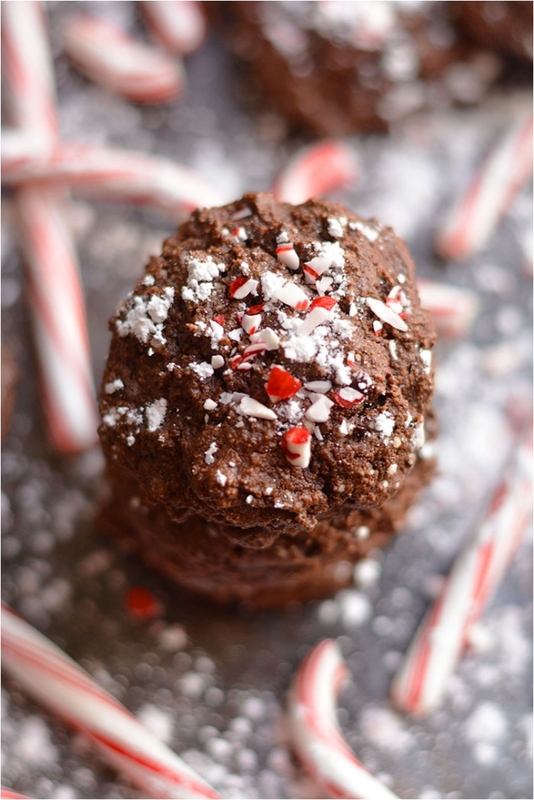 No cookie shop can survive without some truffles, and you can’t be a chef without a truffles recipe. So why not make it a healthy one! Brace yourself: we have even more ginger cookies (as I said at the beginning, no party is complete without some ginger cookies!). This recipe is even juicier, thanks to the caramel apple. Moist and sweet, it melts in your mouth. There’s a saying in my family, which is that whenever my grandmother made cookies, she made them “rich.” As in, rich with ingredients; she wasn’t stingy with them at all. This is a perfect example. 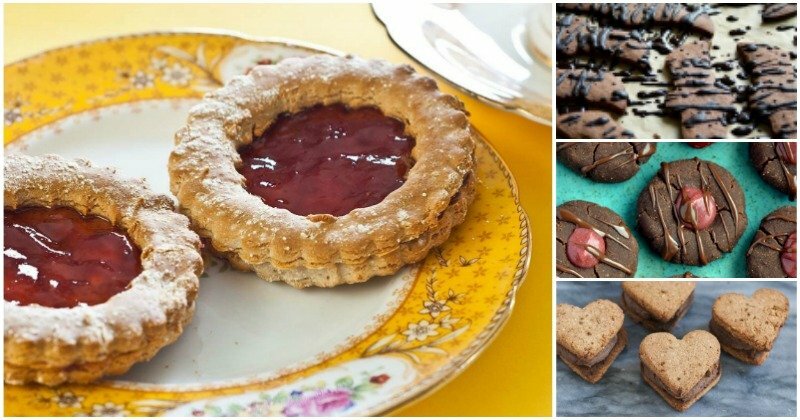 You have hazelnut, you have jam, and you have some other tasty ingredients in there too. If you remember what I said about lime cookies, the same applies to lemon cookies as well. They are refreshingly tasty. 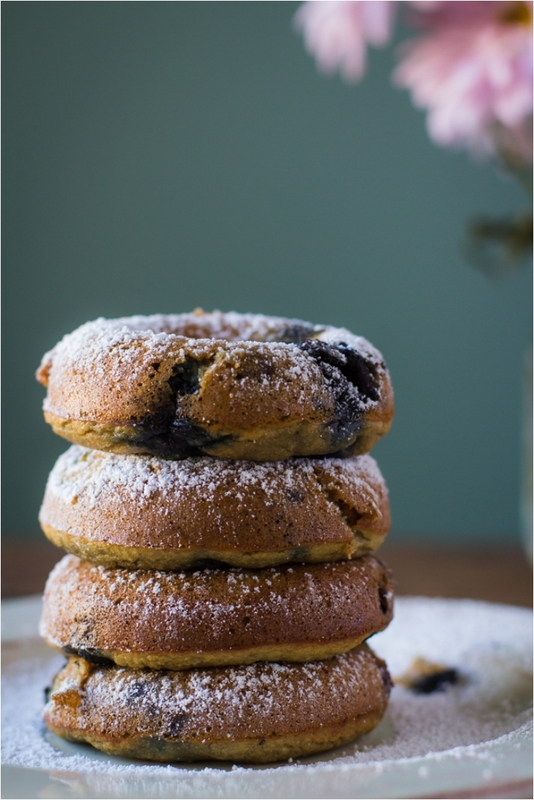 Add some blueberries to the mix, and you have a cookie loaded with vitamins. Now isn’t that something we all crave? My advice to you is to make these bars, and then store them. Make them in abundance. And keep some by your side at all times. 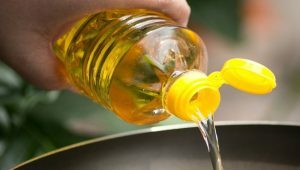 Feeling down on energy? You’ve got something to boost your mood. Even when you’re fatigued, these beauties will give you the strength you need to carry on. 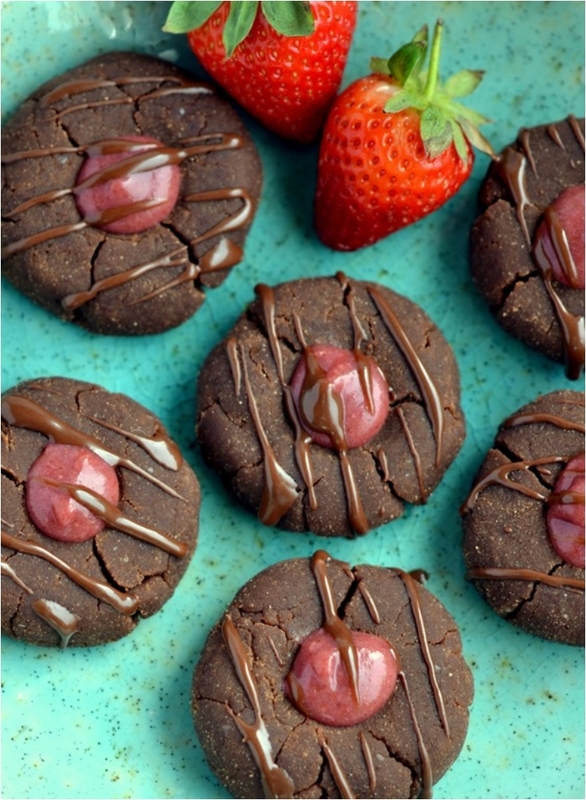 These fudge-like cookies are hard to resist. 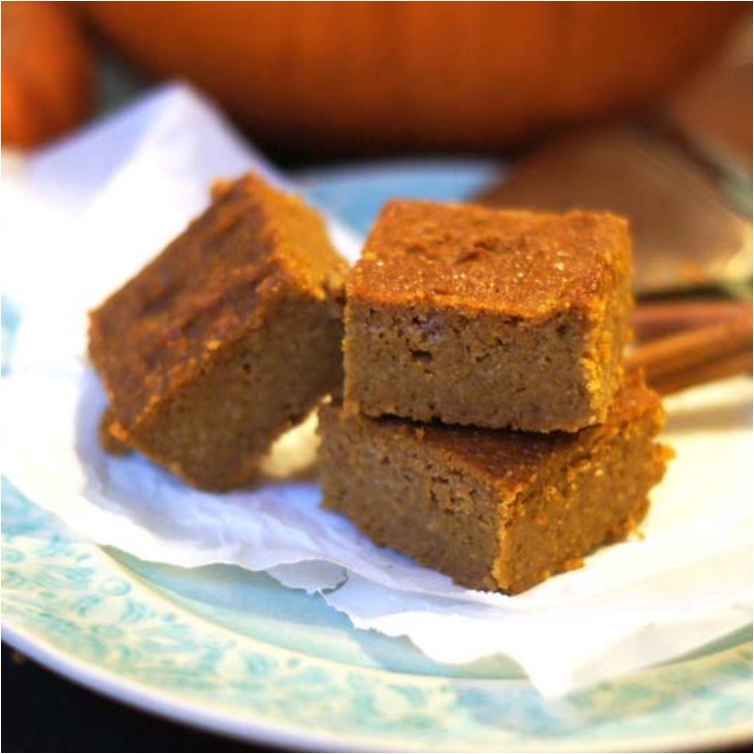 In addition to coconut flour, they also have almond flour for a potent nutritious mix. Just think of all the good stuff you get when you eat these cookies! They might not look like much, but they are definitely delicious. They say don’t judge a book by its covers, and the same applies to these cookies. Give them a try, and you won’t be sorry. 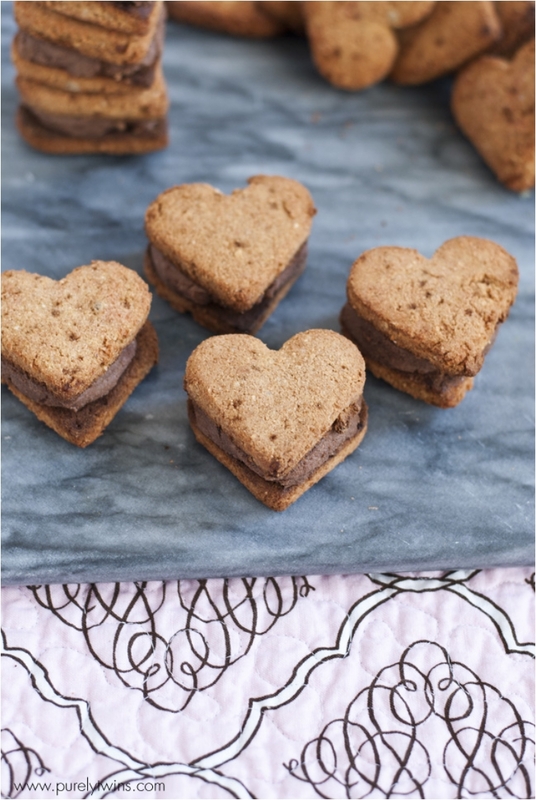 We finish off with some love cookies. Well, after all, I love you all for reading and sharing your thoughts! And I wanted to give you something delicious for Valentine’s Day. Hope you all enjoyed it.